Soy músico, el instrumento con el que me expreso desde siempre es el violonchelo. 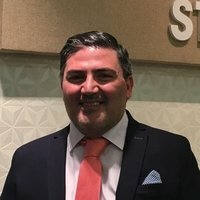 Además de experiencia como músico de orquesta, música de cámara y recitales a solo, la enseñanza me apasiona y siempre lo he compaginado. Desde hace años soy profesora de violonchelo enseñando a niños de muy temprana edad a adultos , prepranrando a muchos de ellos para sus pruebas de acceso desde el grado elemental al Superior. 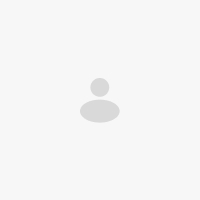 Tengo experiencia enseñando con la pedagogía de Suzuki a nivel individual y grupal. Alba Reirís comes from Ponteareas, Galicia. Began her studies of voice and piano at age of 4 years with Ruta Pozniakova and cello with Margarita Juokova and Iminas Kucinskas. She was a member of the Youth Orchestra of the Symphonic Orchestra of Galicia, Spain, receiving masterclasses of cellists as David Ethève, Gabriel Tanasescu, among others. In addition to receive courses of cello with the members of the Philarmonic Orchestra of Galicia. 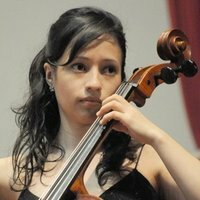 She got the Final Prize of Professional Degree in the specialty of cello, in addition was selected as a young promise of cello offering chamber music recitals concerts in the cycle of Young Soloists Teresa Berganza. 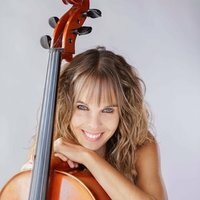 She studied her Bachelor’s degree in cello at the Conservatory of Music of Aragón, Spain, with Barbara Switalska and after with the cellist David Apellániz. At the same time, received masterclasses of renowned cellists as Xavier Gagnepain, Laszlo Fenyo, Jeans Peter-Maintz, Asier Polo, David Cohen and Claudio Bohórquez. In education for chamber music, receives during four years an intensive training under the tutelage of the Quiroga Quartet. She studied the master’s degree of cello in Belgium, with David Cohen, at the Royal Conservatory of Music-ARTS2, Belgium. From 2016, she’s playing several times as a soloist in different auditoriums in Galicia, accompanied by the Galician Chamber Orchestra. 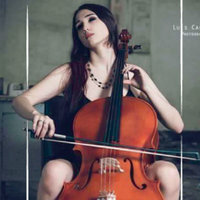 At the same time she was invited as a cello master of the Festival SonPaf in Pontevedra, Spain, providing masterclasses of interpretation and offering a recital cello solo. Also in 2016, was invited to the Festival 2D Music. She performed solo cello recitals to the institution Les Jeunesses Musicales in Mons, Belgium. She is member of the Ensemble of Cellos directed by David Cohen, working at Trinity College of Music in London. 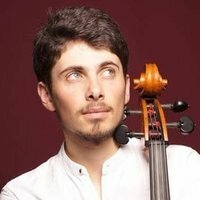 Was member of the Orchestra of the Auditorium of Zaragoza, OCAZEnigma, in 2015.
only cellist selected at European level. Intense formation in contemporary music during her stay in the conservatory of Aragon, premiering several works by young composers such as Oscar Escudero, Alberto Arroyo or Rodrigo Ortiz. In addition to belonging to the Ensemble Drama, directed by Nacho de Paz, participating in international festivals such as Mixtur Festival in Barcelona. In 2017 founded in Belgium, together with the Greek clarinetist Spyros Fakiolas, Esjedon Duo, since then they have performed in different halls of Belgium, Spain and Ireland with a great reception of audience, due to their combination of wide classical and popular repertoire. Esjedon Duo was selected to perform in the chamber concerts at the Klara Festival 2018 in Brussels. The Duo was invited to perform in Groba en Ruta Festival 2018 and I Chamber Music Festival Cidade de Pontevedra, Spain. 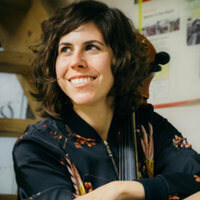 At present she is the first cello from the Chamber Music Orchestra of Galicia, giving concerts in several auditoriums of Galicia, Spain, Italy and Portugal. In addition she is the first cello from the resident orchestra of the Festival Groba performing solo concertos and chamber music with piano and the concertino of the Chamber Galica Orchestra, Rogelio Groba. 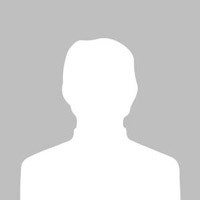 As soloist, Alba performs several concerts and recitals with varied repertoire. 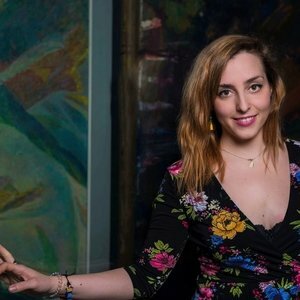 In November 2018, she was performing a Greek program with demanding pieces as Kottos for Cello Solo by Xenakis, Cinq pieces for Cello and Percussion by Aperghis and Paille in the wind for Cello and Piano by Xenakis, with the Ensemble Rioja Filarmonia she was performing in the principal auditoriums in Spain as Sala Mozart in Zaragoza, Espacio Turina in Sevilla. 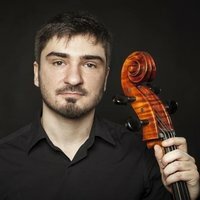 In 2018, won one of the two places as a cellist in the Municipal Band of A Coruña, Spain. In Belgium, she is part of the String Ensemble directed by the violinist Wibert Aerts, performing in Belgium and France. Also performs with Brussels Philharmonic Orchestra. 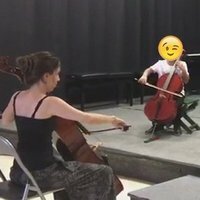 Tiene mucha experiencia como Violonchelista y Profesora. Puede ayudarte a lograr todos tus objetivos.